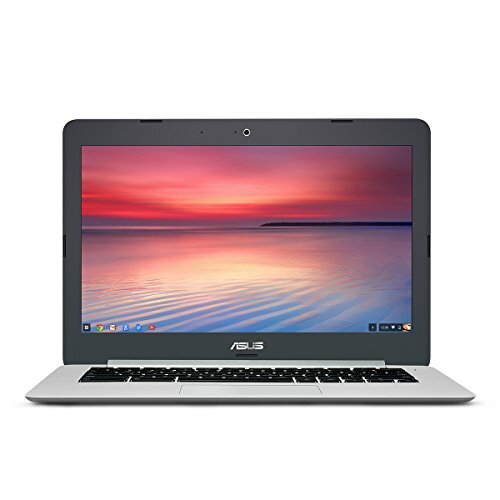 The incredibly sleek and light Chromebook C301 is designed to go everywhere you want to go. Weighing just 1.35kg, it won’t cramp your mobile lifestyle, and its stylish looks will make you the center of attention. Instant on feature and stays fast and picks up where you left off for “just works out of the box” experience.